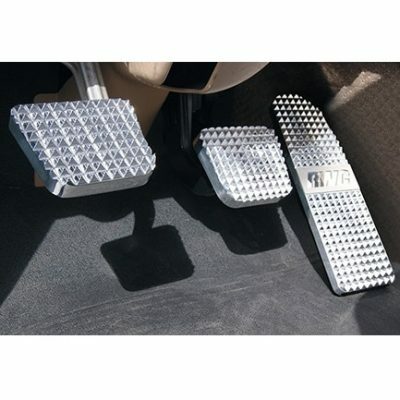 Custom high quality heavy duty truck pedals. Machined from solid blocks of billet aluminum. 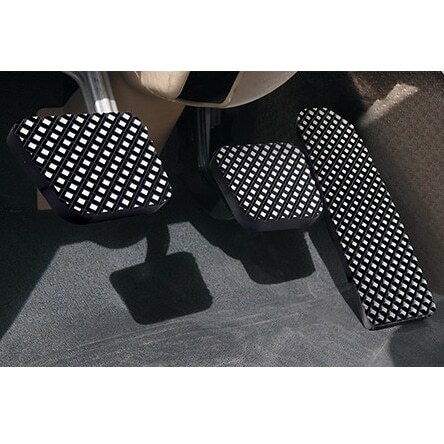 These pedals have a durable black anodized finish with pyramid-cut diamond pattern polished highlights. Installs easily. Includes 1- clutch, 1- brake, 1- gas. 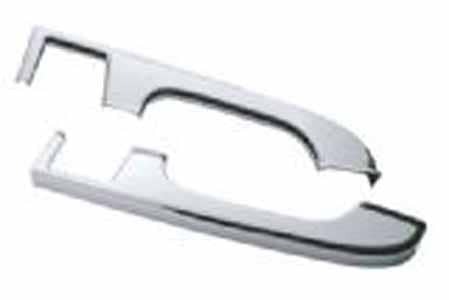 Fits various Freightliner Cascadia, Coronado, Business class, & M2 models.